Regular tire rotations are an important maintenance task that every car owner should perform. 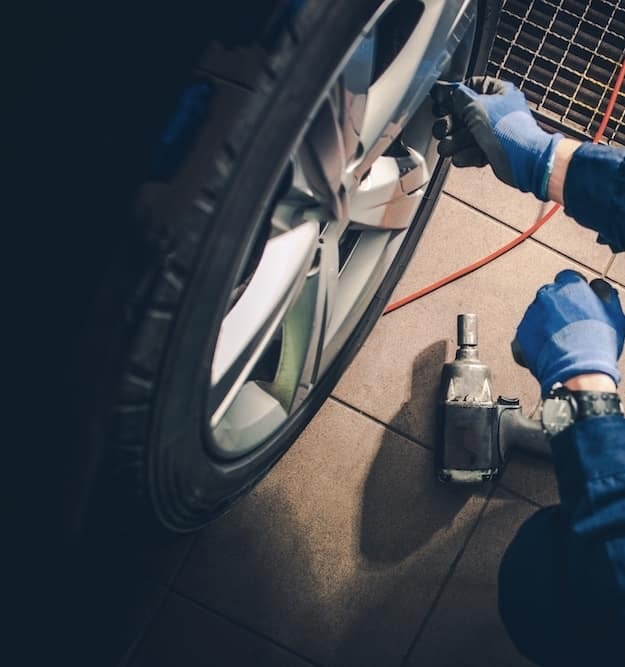 Whether you decide to have your local Shawnee service center rotate your tires, or you want to do it yourself, proper rotations can extend the life of your tires significantly. If you wish to rotate your own tires, learn how to do it safely and easily with this guide from AutoMax Dodge Chrysler Jeep Ram. Tires do not wear evenly, depending on driving habits and your car’s drivetrain. Since tires experience quite a bit of impact while turning, the outside edges of the front tires will accrue greater wear, while the rear wheels wear more evenly. Consequentially, if you leave your tires in the same position, they will wear down at different rates, and will have to be replaced sooner. Generally speaking, Front and rear wheel drive vehicles need tire rotations every 5,000-7,500 miles, while all-wheel drive vehicles should be rotated every 3,000-5,000 miles. This is because all AWD tires are actively engaged, which results in faster wear. Be sure to consult your owners manual for more specific recommendations. Front Wheel Drive (FWD) Tires: Move the front tires to the rear in the same left/right positions. When you move the rear tires to the front, switch the right and left tire. Rear Wheel Drive (RWD) Tires: Think in the opposite for RWD vehicles; move the rear tires to the front in the same left/right position, and when you move the front tires to the rear, switch the left and right tire. Loosen the lug nuts on all four wheels, but don’t remove them. Slide the jack under the car and lift up one wheel. Place the jack stand underneath it, and repeat steps 3 and 4 for the remaining tires. Check your tires’ pressure to ensure they are properly filled. Once filled, you can rotate them according to the guide above. Place each tire back onto the wheel mount and hand screw the lug nuts as tight as you can. Lower the car from the jack stands using the car jack, and tighten the lug nuts further using the wrench. Tighten the lug nuts diagonally in a star pattern to ensure even tightening. If the lug nuts aren’t evenly tightened, it can cause the brake rotor to warp over time. 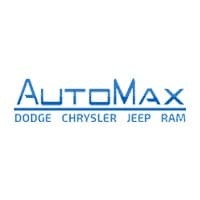 For more maintenance tips, or to schedule an appointment to have your tires rotated, get an oil change, or have your brakes serviced, turn to the trained technicians at AutoMax Dodge Chrysler Jeep Ram in Shawnee. Check our service specials before setting up your appointment, or get in touch for all of your Dodge, Chrysler, Jeep, Ram questions!